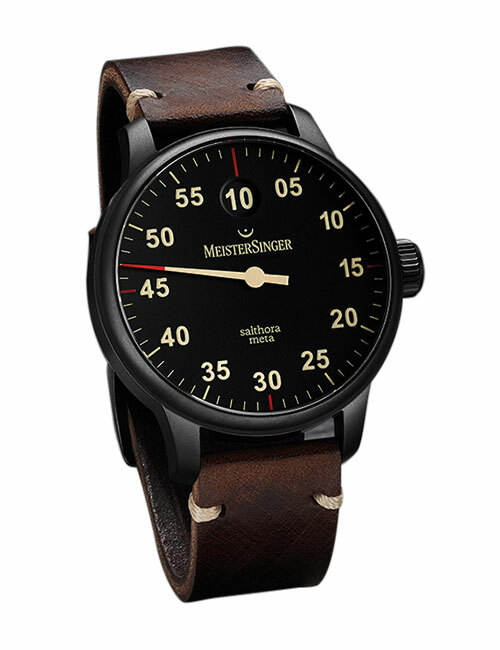 The stainless steel casing of this ticker flaunts a matt finish and is completed by a robust brown saddle leather strap. 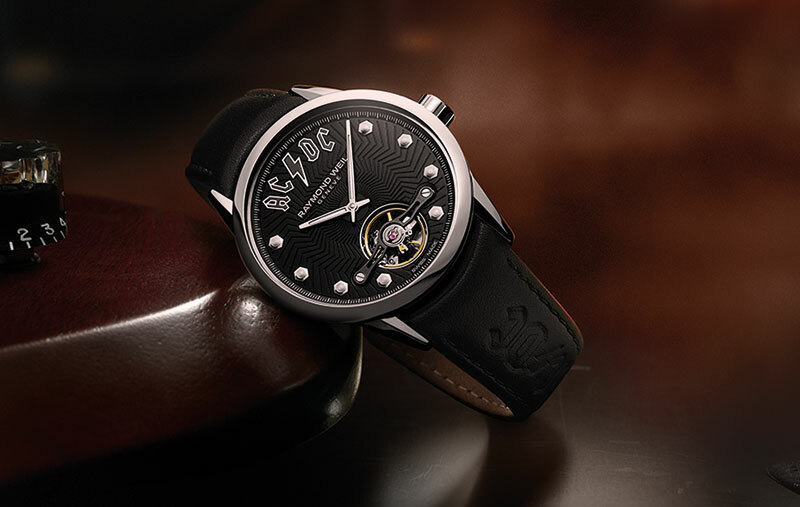 This iconic collaboration pays tribute to the legendary Rock and Roll Hall of famers AC/DC – need we say anymore? 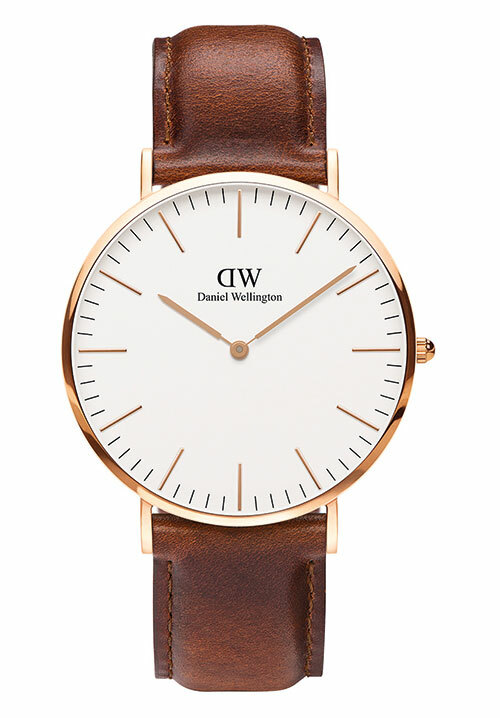 A showstopper for sure, this timepiece is simple, unfussy, clean and minimalist. 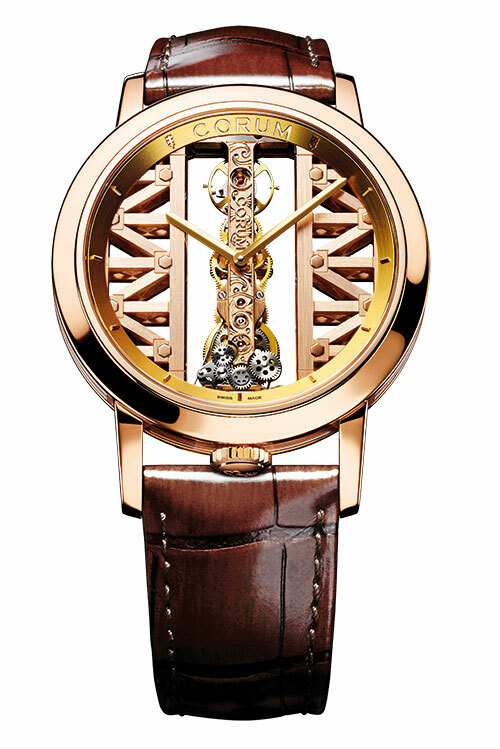 The clarity of the sapphire crystal reveals a quintessential miniature version of San Francisco’s infamous Golden Gate Bridge. 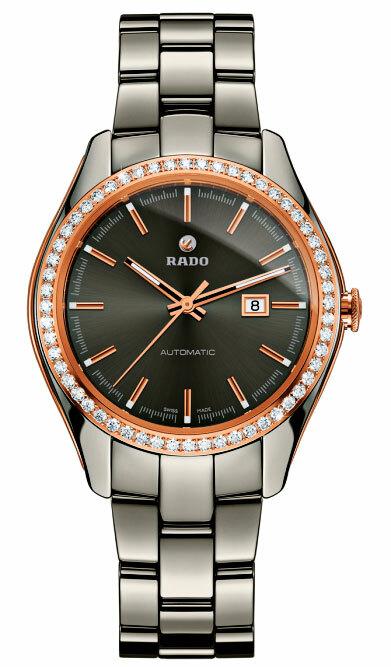 The automatic movement is housed within a beautiful sparkling exterior encrusted with diamonds.